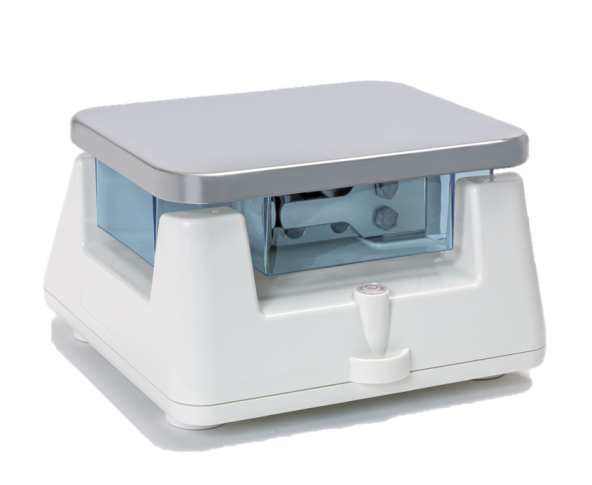 SJ-WP Checkweighing Bench Scale|Highest ProtectionZF Associates Co.
At first glance, you will notice that the SJ-WP Checkweighing Bench Scale series looks remarkably different from other ditgital scales you may have come across before. 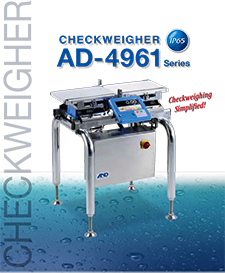 With this unique construction, A&D offers a number of innovations that ensures the highest level of protection in weight measurement. 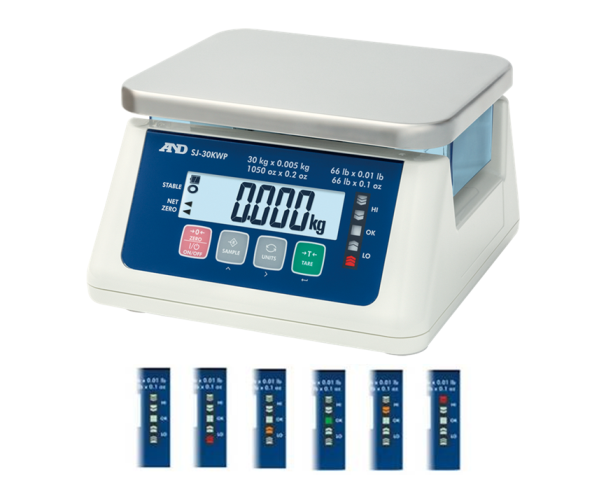 Battery life indicator and battery life when used continually has 5,000 hours meaning that in a typical working week the batteries could last over 2 years, so no need to constantly recharge batteries or worry about mains adaptors. 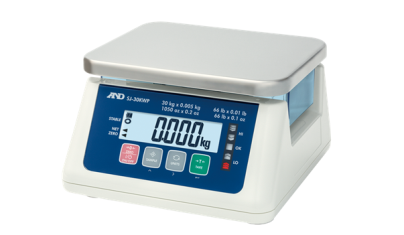 The scale can automatically tare when the weight reaches your set target range, saving you time and repetitive manual operations.